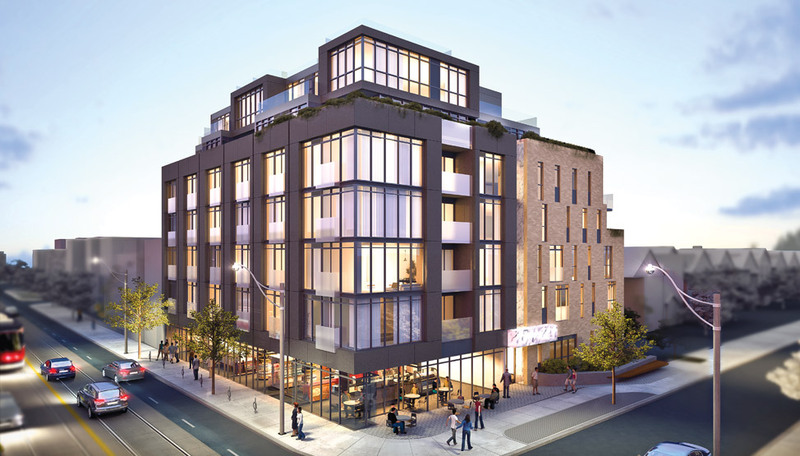 Rising seven storeys (56 suites) above Little Italy, IT Lofts put you at the centre of vibrant city living. Little Italy offers great nightlife, shops, cafes and restaurants with a modern European vibe you won’t find anywhere else in Toronto. IT Lofts is the ideal place to live, work and play. Developer Worsley Urban Partners is committed to developing unique design focused projects. With a mandate to reinvigorate established neighbourhoods, Worsley introduces their latest development that is sensitive to the urban fabric of the community with a strong emphasis on architectural style, quality of workmanship and overall design. There’s a VIP Broker Sales Event and a Broker sneak peek scheduled. >>Contact me if you want to attend these VIP Broker Events, or if you are interested in any other loft or condo development in Toronto.